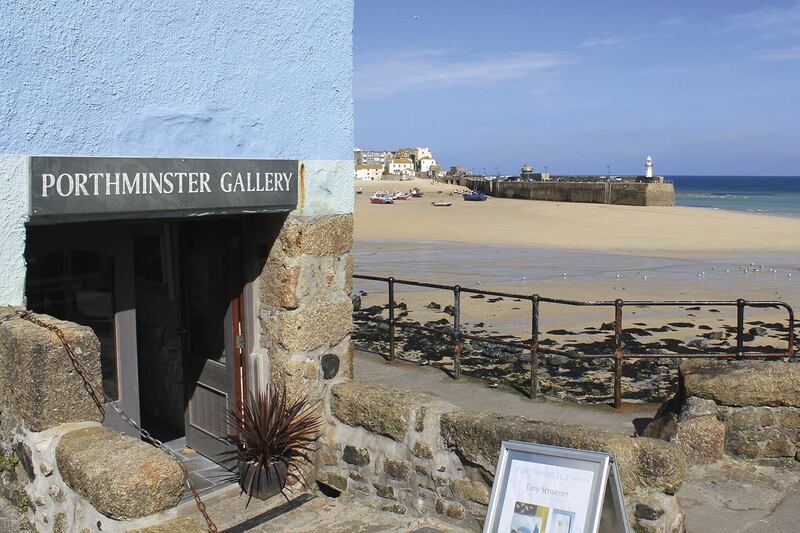 As featured on BBC TV, and voted winner of ‘The Best Art Gallery in Cornwall’ Award by readers of Cornwall Today magazine, we are one of the largest fine art galleries in St Ives, with an excellent reputation for our regularly changing shows of quality original art. 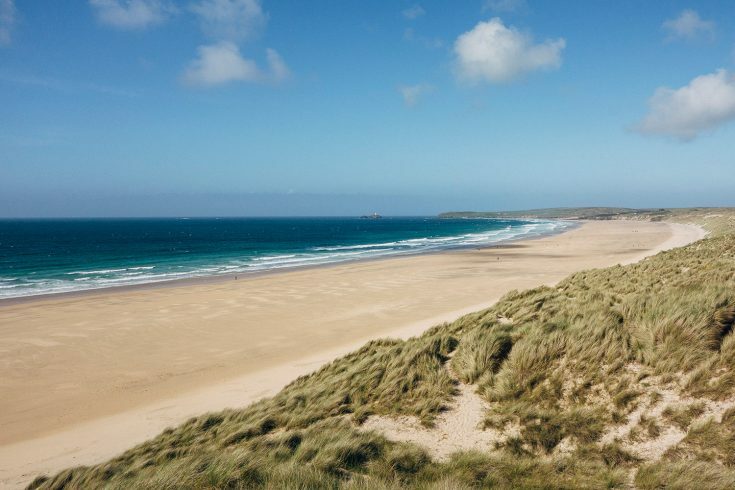 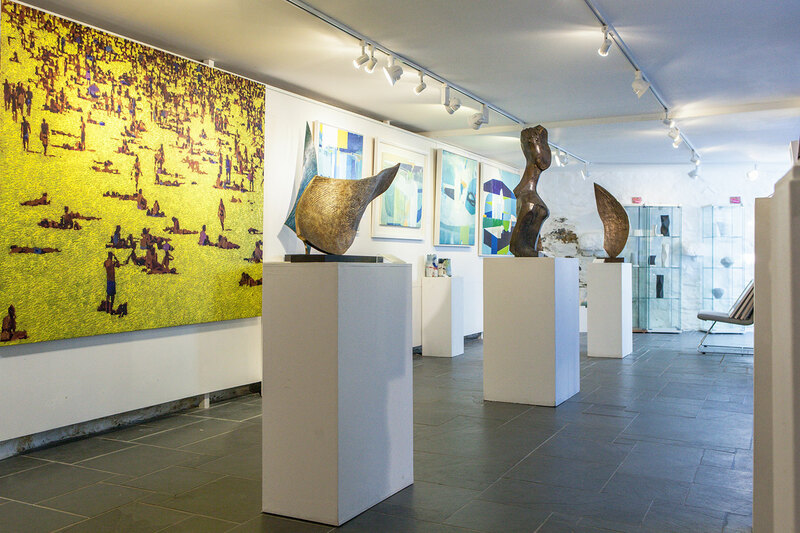 Founded in York in 1999 by gallery directors David Durham and Dee Bray, the gallery specialises in modern and contemporary St Ives and British art, showcasing paintings, prints, sculpture and ceramics. 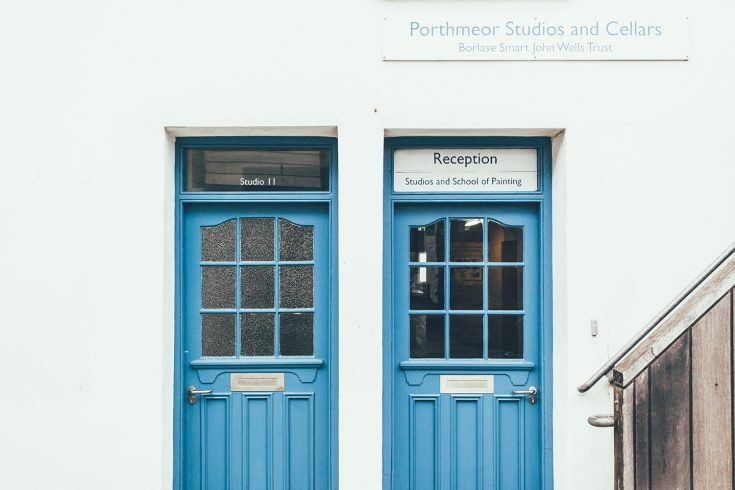 Our light and deceptively spacious quayside gallery is in a characterful converted pilchard-press – one of the oldest buildings in St Ives – just a few minutes walk to the town’s bus and rail stations, and car parks.